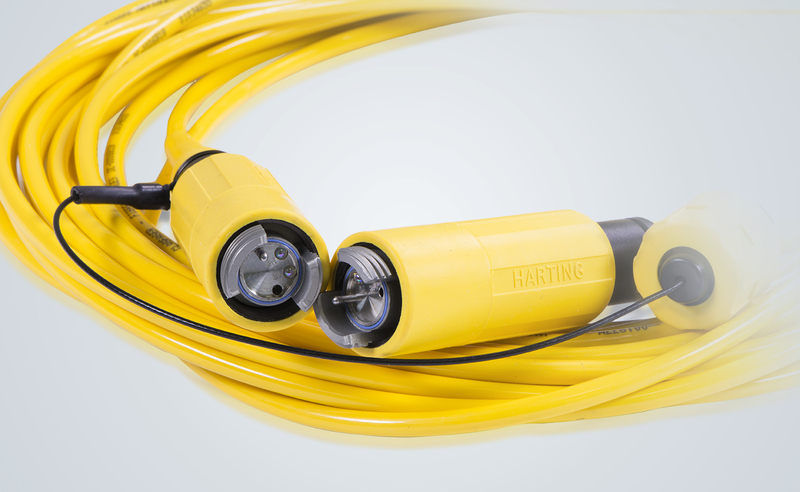 HARTING cabling solutions have been designed, tested and certified for the entire industrial environment. IPx protection, mating reliability, robustness, vibration resistance and EMC safety are all critical factors. HARTING is continuously expanding its portfolio to meet customer demands for miniaturisation and reduced installation times. Our product range includes moulded cables and pre-assembled cabling with plastic or metal housings. We also offer customised variants in addition to our standardised lengths and solutions. This product portfolio is supplemented by a diverse selection of distribution boxes. Users are able to rely on powerful and proven systems that are designed precisely for their applications. Various coding schemes and outlet directions can be selected for the chosen housings. We offer the optimum system cables for anyone: whether it's a moulded variant, in A-, B-, D- or X-coding, straight or angled version. 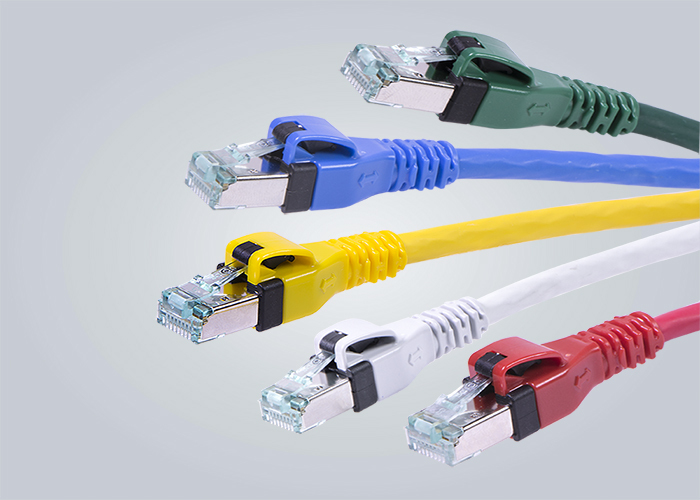 We offer a diverse range of RJ45 cables based on our unique PushPull interlock technology. Our RJ45 cabling is also available in different lengths and colours to fit your application requirements. 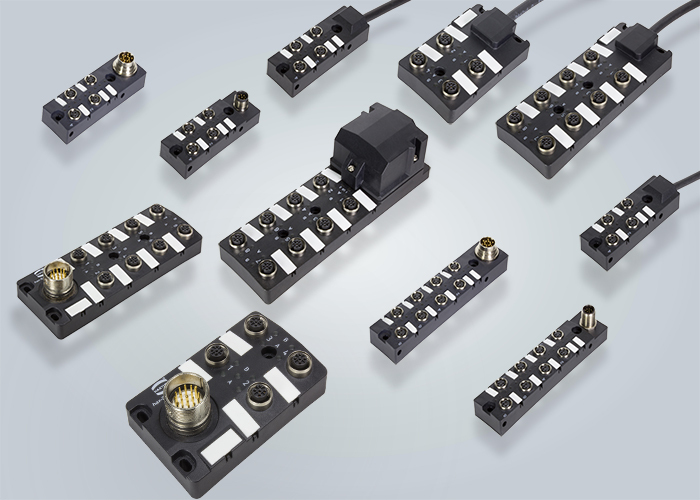 The PushPull cabling supplements HARTING's line of standard connector products for transmitting power, signals and data. 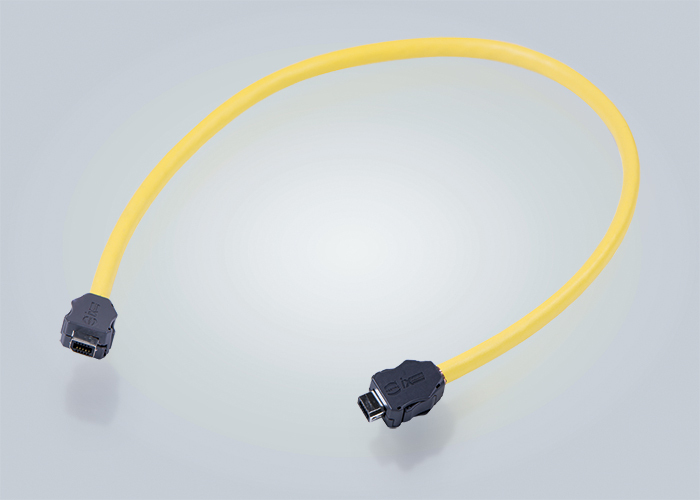 With our expanded beam cable assemblies, HARTING ensures that you get the most reliable solution for optical connections available in extremely harsh environments. This product is the best solution when using fibre optics in harsh environments such as mining, tunnel construction, concert/television events, outdoor industrial facilities and much more. HARTING's passive distribution boxes offer a wide selection of new compact IO boxes suitable for a variety of applications. This solution provides you with an easy on-site installation process and reduces the time you need for cabling and installing your sensor wiring. So you end up saving time and money. 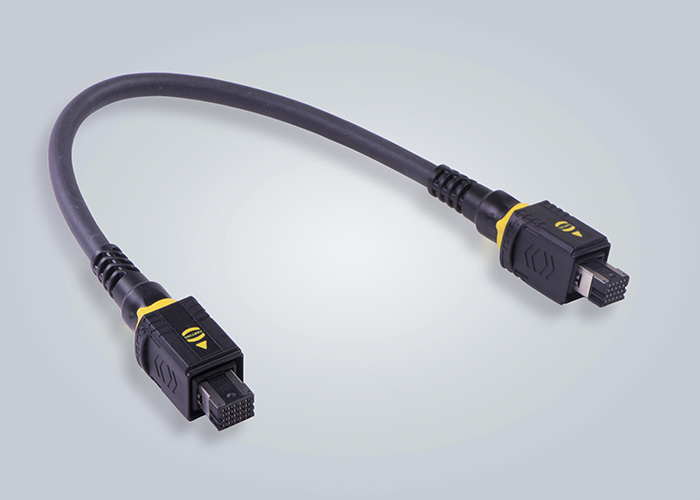 HARTING's pre-assembled ix cables complete our range of innovative miniature connectors. The HARTING ix Industrial® is our answer to the challenges that will be presented by Industry 4.0 and the IoT. This innovative solution sets a new industrial standard for Ethernet connections. 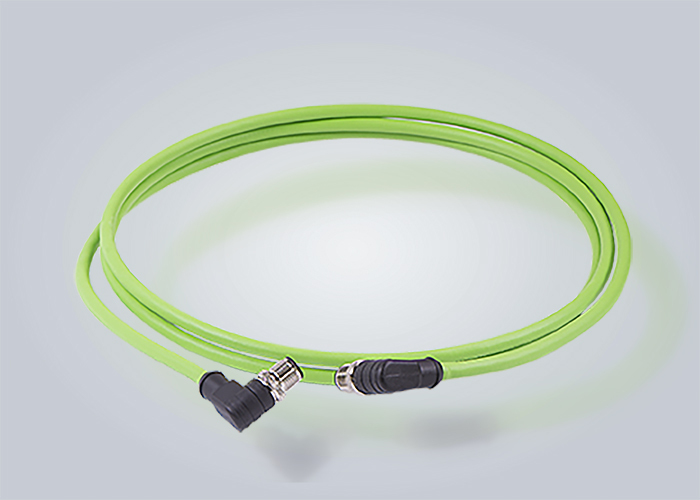 The most reliable solution for optical connections in the harshest environments.